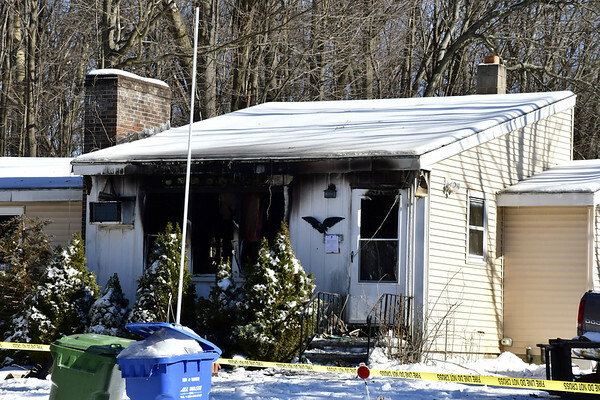 SOUTHINGTON - An early morning fire Tuesday left a local house uninhabitable. Firefighters arrived at the single-story house at 17 E. Summer St. at about 1 a.m. and saw heavy smoke coming from the ranch-style house. They put the fire out within half an hour. The low temperatures made for challenging conditions for firefighters and created large amounts of ice, according to the Fire Department. No injuries were reported. 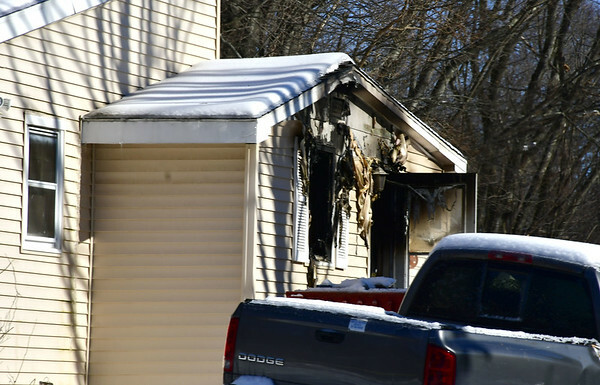 It is unclear whether anyone was home when the blaze broke out. The town fire marshal is investigating what caused the fire, which caused extensive damage to the inside of the house. The flames appeared to extend to the front and side of the house, leaving char marks on the exterior. While Southington firefighters worked to put the fire out, firefighters from Plainville provided coverage for other calls for service in Southington. Posted in New Britain Herald, Southington Herald on Tuesday, 22 January 2019 21:08. Updated: Tuesday, 22 January 2019 21:11.